I am a web designer/developer living in Pittsburgh, Pennsylvania, USA. Previous stops have included Portland Oregon, Boca Raton Florida, and Turku Finland. I graduated from the Art Institute of Pittsburgh in 1995. In 1996, I developed my first website, a full-screen Flash based website for my other business at that time, an award winning environmental graphics company, MCM Graphix which I started that same year. I later sold that company in 2002 and moved on to designing and developing websites for many award winning photographers, business sites for large and small corporations, as well as interactive games for the marketing and travel industries. I have always been drawn to the interactive nature of websites and the potential to mix animation with interactions to create truly engaging experiences. From 2008 to 2013 I worked as senior web designer/developer for a leading marketing firm in Ft. Lauderdale, Florida, and continue to collaborate on projects with them. 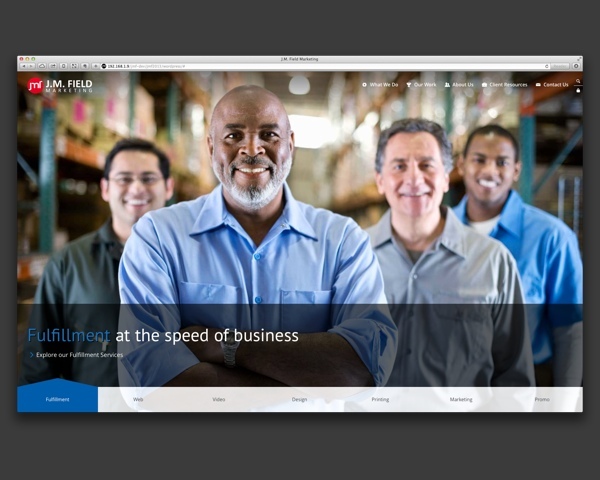 In 2013 I started a new online portfolio service for photographers and creative professionals, Fluid Folio. 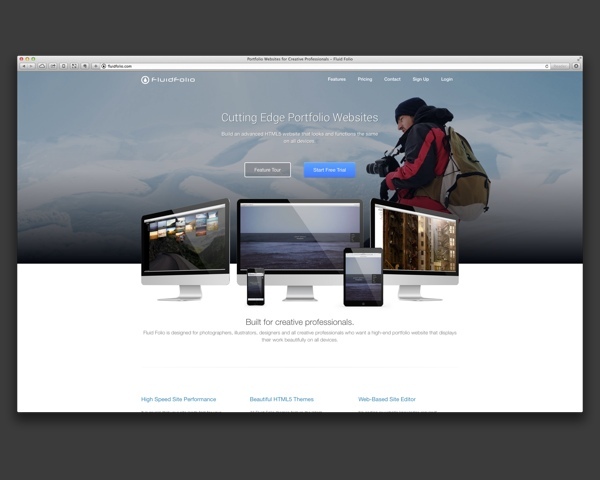 I am excited to announce a newly launched portfolio service for photographers and creative professionals, Fluid Folio. This new service allows clients to easily build and update a responsive, search engine friendly, mobile compatible HTML5 portfolio website while also providing an advanced hosting platform coupled with a global content delivery network to ensure their images load fast for visitors around the globe. Please visit FluidFolio.com to learn more and sign-up for a free trial. Please email me with any questions or inquiries. After years of designing and developing numerous photographer sites, I founded Fluid Folio, a turn-key portfolio system to allow clients to easily build and update their portfolio website. Features include customizable HTML 5 themes, advanced front-end framework, and high-performance image hosting solution. Created a modern HTML 5 update to their 2005 Flash site. Built to be search engine friendly while still delivering smooth page transitions. 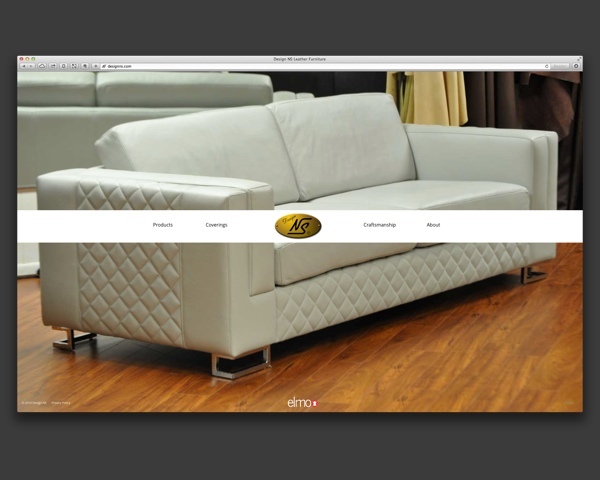 Features for sharing links to products, viewing measurements and printing product data sheets. 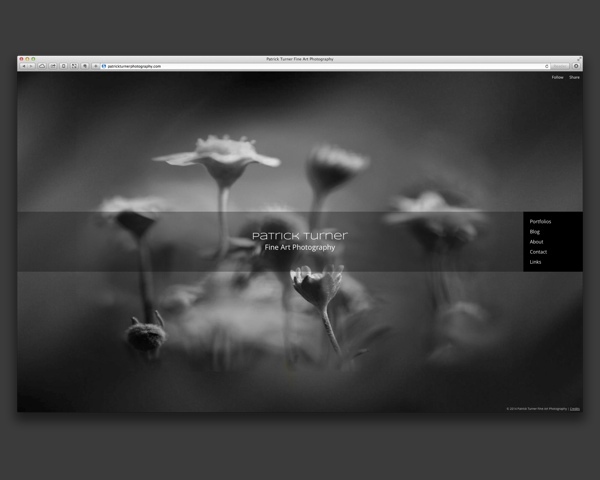 Responsive HTML5 portfolio site built with my new service, Fluid Folio. 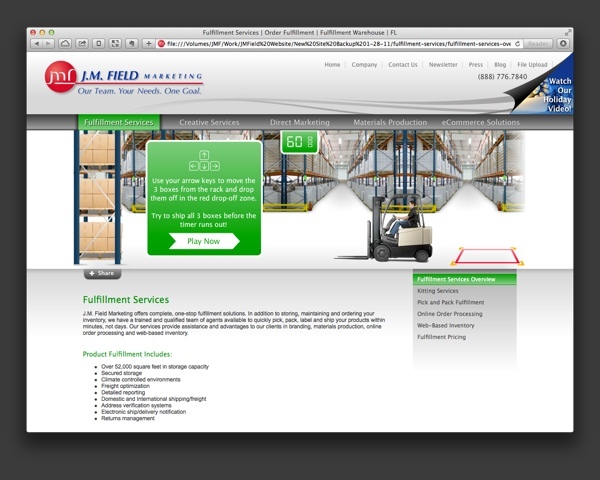 Latest design and development of the JMF site, also designed and built the 2008 and 2011 versions. 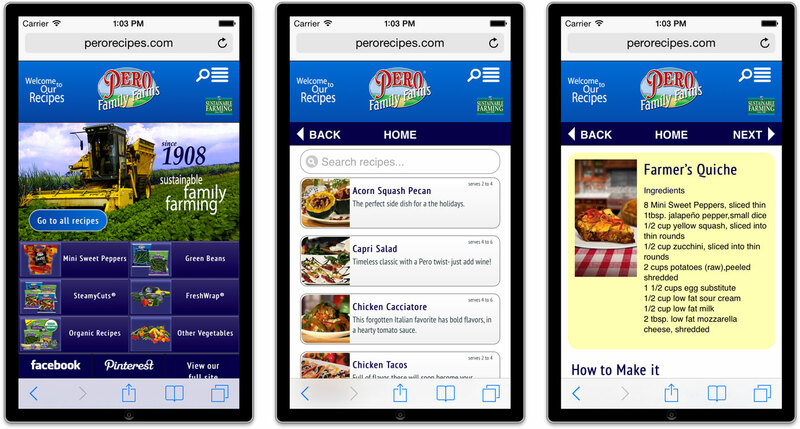 Developed mobile site for Pero Recipes. 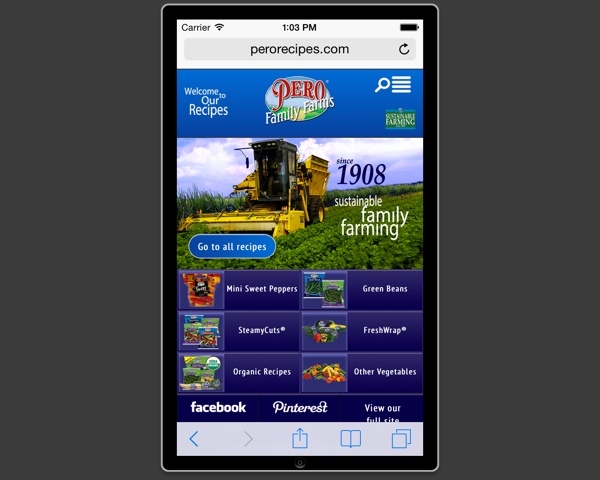 Features include recipe search and social sharing functions. 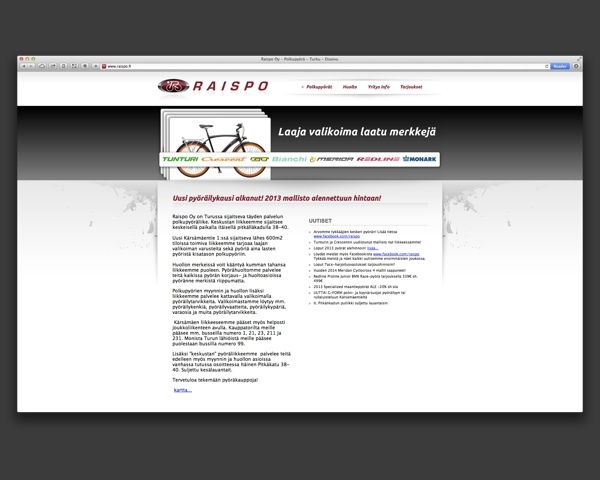 Designed and developed catalog site for Finnish bike retailer. 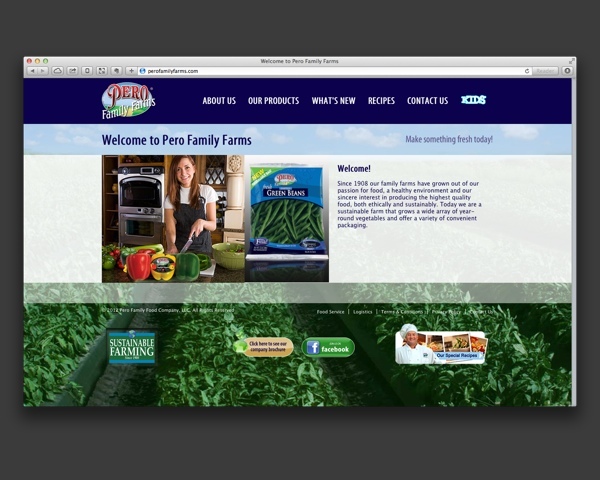 Features include custom built CMS to allow for quick uploading of bulk product listings. 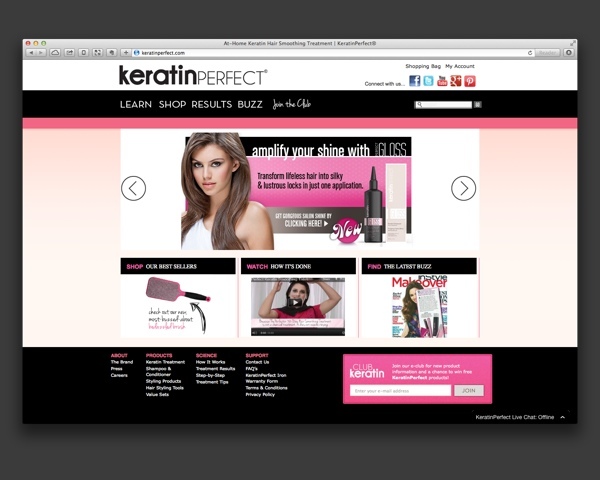 Developed OpenCart site for Keratin Perfect. Also set-up hosting, SSL certificate, integration with merchant gateway and fulfillment provider. 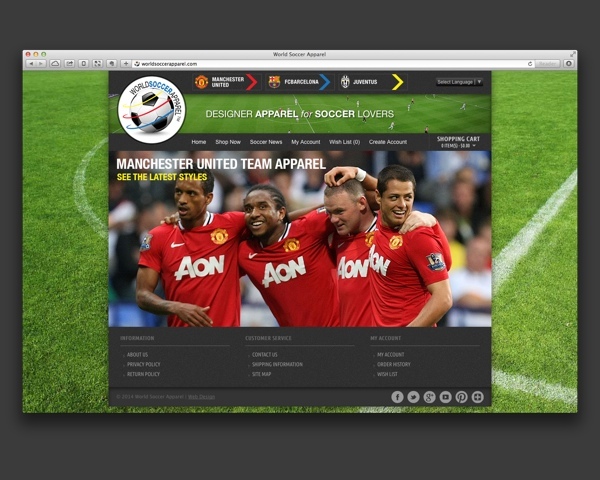 Designed and developed OpenCart site for World Soccer Apparel. Also set-up hosting, SSL certificate, integration with merchant gateway and fulfillment provider. Designed and developed site and interactive games for 2010 version of website. Each section of the site featured a different game, five games were developed to showcase JMF services in a fun and interactive way. Designed and developed a series of games for Norwegian Cruise Lines. Games included scratch-off tickets, bingo and secret suitcase. 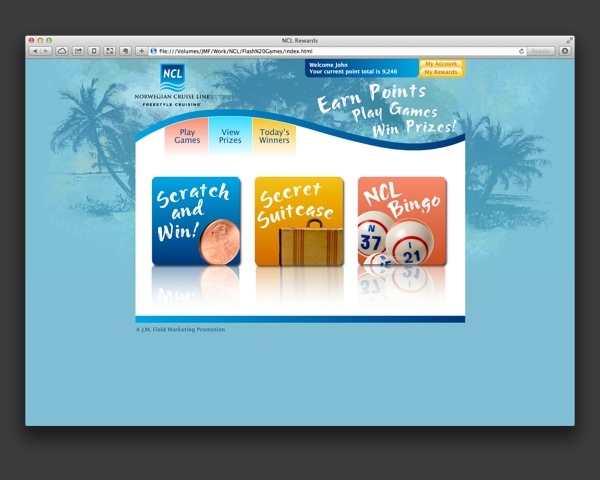 Game was used for travel agents to earn points to redeem online for products and apparel. Designed and developed an 8 week series of games to drive registration for an upcoming conference event. Games featured a leader-board to track high scores with prizes awarded to the top scores.